How do you feel knowing that around 48 million foodborne illness cases are reported to the CDC every year? In fact, these numbers indicate that one in every six people will contract some form of foodborne illness. These numbers are very surreal and should make you stop and think. Yes, foodborne illness is very serious and should always be treated as such. 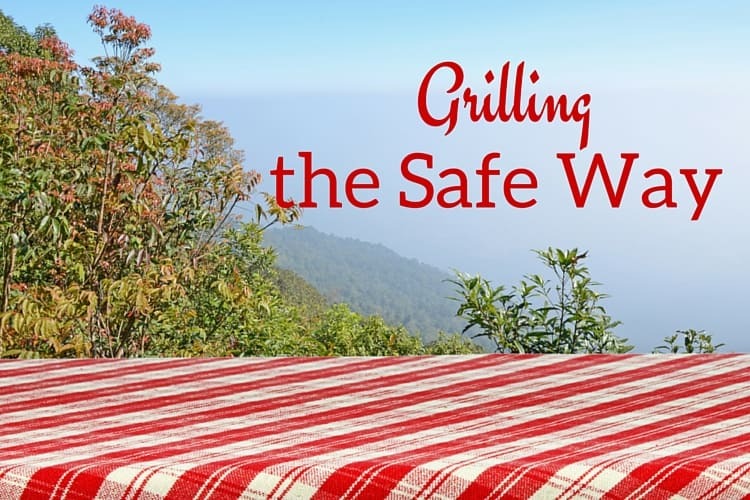 Many of these illnesses occur during the summer months when we’re grilling and enjoying picnics. Rather than risk the health and safety of yourself, your family, and those you love most, here are a few ideas for keeping food safety first during your summer fun and every other day of the year. 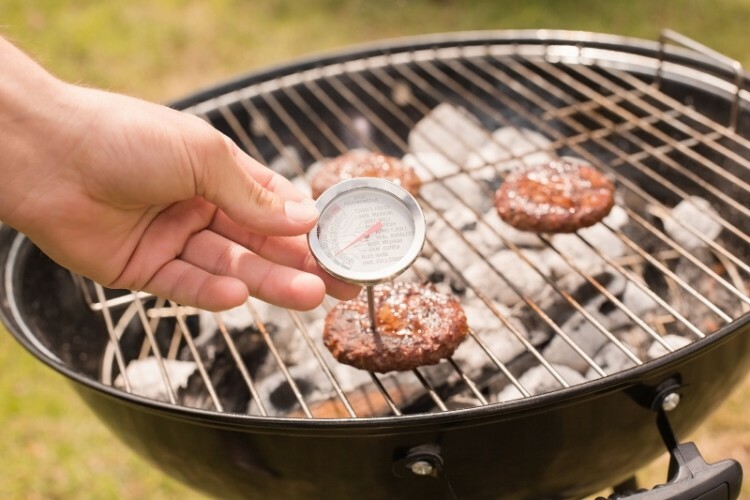 There’s no better way to measure exact temperatures of your grilled foods than with the use of a cooking thermometer. These thermometers are very affordable, so spend that extra five bucks to stay protected. Make sure that all of your foods are cooked to the proper internal temperatures to prevent illness. It is crucial that the temperature of foods be kept at proper levels to prevent illness. Temperatures between 40 degrees F and 140 degrees F are considered the danger zone when left out for two hours or more or when left outside for an hour or more in 90 degrees F temperatures. The bacteria in foodborne illnesses can grow rapidly when the temperatures are hot outside. 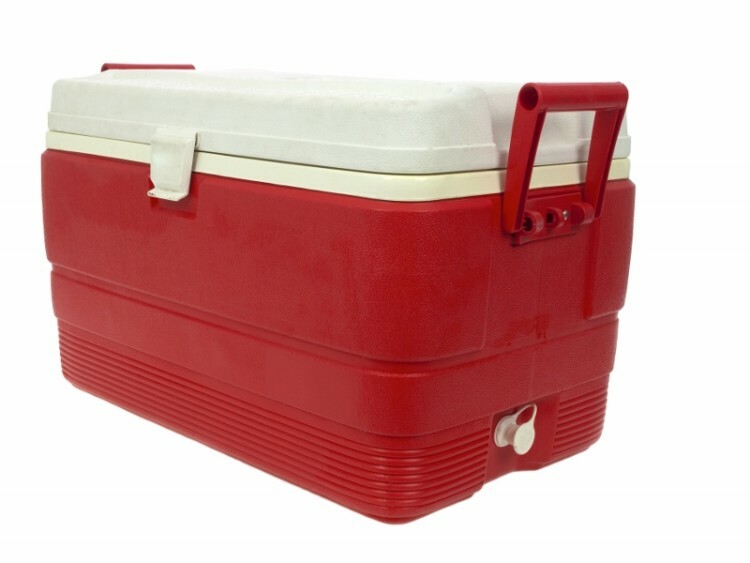 You can use ice and insulated coolers to keep cold foods cold, while warm food will stay warm if tightly wrapped in foil and placed inside of a heating bag or the oven. 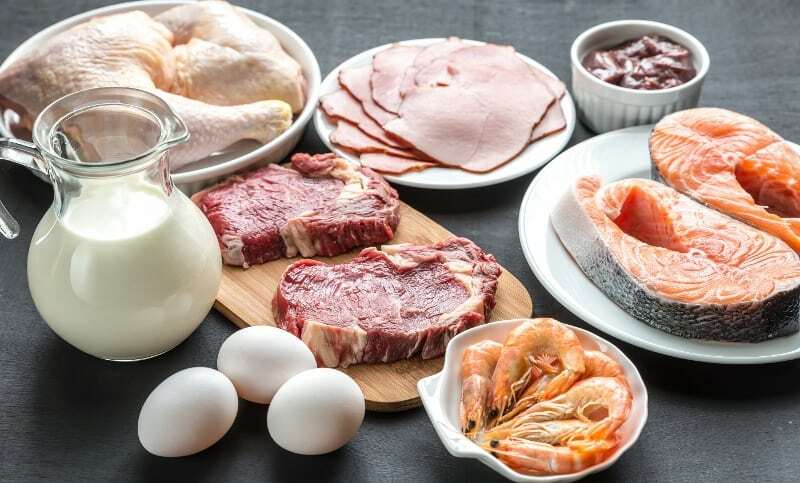 Cross contamination occurs when one type of meat comes into contact with another –pork chops and chicken, for example. This can occur via utensils, plates, cutting boards, etc. so be sure that you properly wash everything that you use when grilling. Bring aluminum foil with you to parks and other areas where public grills are available. Place the foil over the grill and place your food on this foil, after poking holes in it to ventilate, to avoid any potential cross-contamination. Bring separate utensils for each food item you’ll be preparing. Bring enough containers as well. Keep your food covered until it is time to serve.